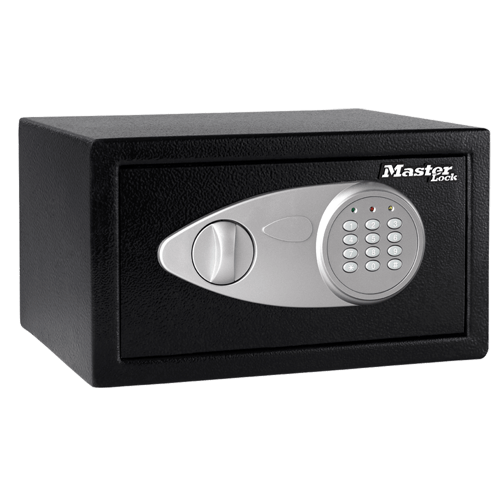 The Master Lock Digital Security Safe X041EML is designed to safeguard your personal belongings from theft. The X041EML can be kept on sturdy shelves or the floor, making it a convenient storage solution for your irreplaceable items. Solid steel construction, two live-locking bolts, and a digital locking system help provide added security. 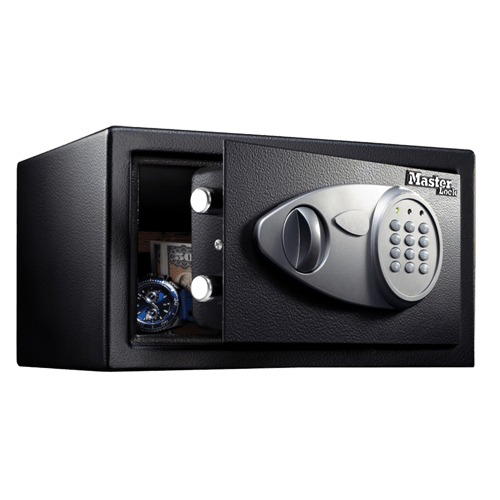 This safe also offers a custom carpet interior to protect your items from damage.